Religious Education has a significant role for the development of pupils’ spiritual, moral, social and cultural development. It promotes respect and open-mindedness towards others with different faiths and beliefs and encourages pupils to develop their sense of identity and belonging through self-awareness and reflection. The principle aim of RE is to engage pupils in an enquiry approach where they can develop an understanding and appreciation for the expression of beliefs, cultural practices and influence of principle religions and worldviews in the local, national and wider global community. The key aims for religious education are reflected in the two attainment targets. The development of knowledge, skills and understanding focuses on these two key aspects of learning in Religious Education. Religious Education is unique in the school curriculum in that it is neither a core nor a foundation subject, however the Guidance released in 2010 views it as an important curriculum subject. It is the intent of Reydon Primary that Religious Education promotes an enquiry-based approach through the implementation of the Emmanuel Project, which covers the Suffolk Agreed Syllabus for RE from Key Stage One and Two and can be used to contribute to the learning experiences of the early learning goals within the Foundation Stage. Pupils are introduced to Christianity as the ‘heritage religion’ and the one that most influences school and community life. 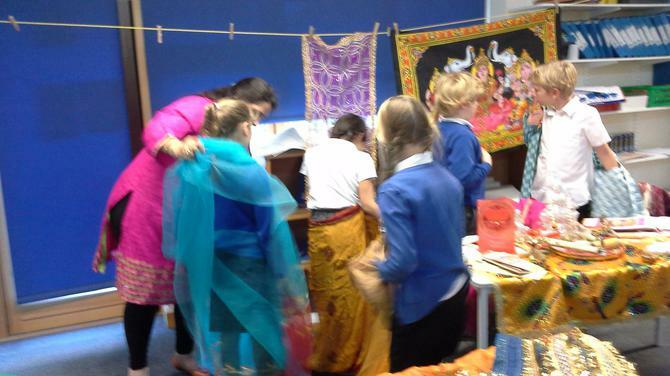 They are taught about traditions, beliefs and world views outside of their own experiences through exploring other cultures and practices in the wider world. During this key stage, pupils are taught the knowledge, skills and understanding through religion and belief as well as wider learning themes. 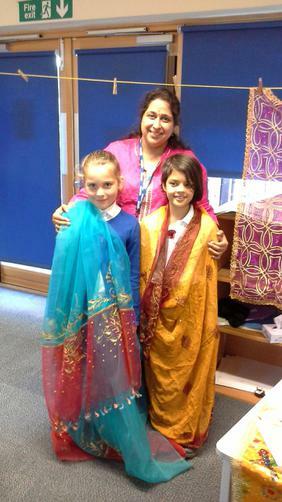 They are introduced to other principle religions and can reflect on prior learning as they progress through the units. 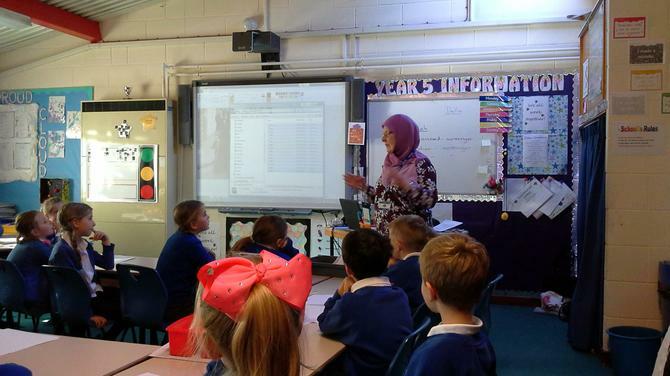 During this key stage, pupils are taught the knowledge, skills and understanding through deeper enquiry into known religions and in Year 6, encounter secular world views. Pupils in Year 5 and Year 6 consider the impact of beliefs and practices in greater detail and respond to more philosophical questions. By the end of each key stage, pupils are expected to know, understand and apply skills related to the two attainment targets and learning themes embedded with the Emmanuel Project. Assessment criteria has been developed in line with the expectations laid out in the Agreed Suffolk Syllabus, to enable teachers to assess the progress of the children as they move through the key stages. Termly summative assessments are used to determine the children’s’ understanding and inform teacher’s planning and further differentiated support for pupils. This data is reviewed on a termly basis by the subject leader who also carries out learning walks, book scrutinies and lesson observations. The impact our RE curriculum is also sought directly from the pupils as surveys and questionnaires are used to gather pupils’ voice on this subject and together with summative assessment, action can be taken to further develop the RE curriculum.